Contrary to many current algorithms for deciding which treatment to utilize for Migraine, Autonomic Cephalgias and Chronic Headache Sphenopalatine Ganglion Blocks should be considered a first line approach to treatment due to their high efficacy and the minimal negative side effects. A new article in Current Pain Management (abstract below) discusses Sphenopalatine Ganglion Blocks in treating Migraine, Facial Pain and various neuralgias. The degree and duration of relief varied with the method of delivery of the SPG Block. Dr Shapira has been utilizing Sphenopalatine Ganglion Blocks for over 30 years and utilizes many different methods of delivery, He teaches courses on utization of SPG Blocks and has recently lectured in Buenos Aires and Scottsdale and is next lecturing in Seattle in August 2017. It is important for many different reasons to have multiple methods of delivering SPG blocks. The most effective method appears to be via Suprazygomatic injection route followed by the intra-oral injection route. These are often used in emergency rooms as a last resort but starting treatment with sphenopalatine blocks would yield better relief with less medication side effects. In spite of the very high success with injection techniques Dr Shapira generally promotes the cotton tipped nasal catheter approach. 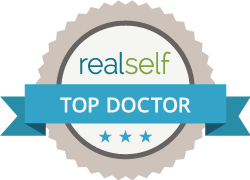 While it may be less effective initially than injections in the long run it is in the patients best interests because it is easy for patients to self administer at home. The cost after the initial appointments is under $1.00 per bilateral SPG block. The biggest savings to the patient are in travel time, aggravation and avoiding delay in treatment, ie increased time suffering. Quality life considerations favor self administration. The advantage to self administration is that patients finally are in control of their pain treatment. They can utilize blocks multiple times on the same day if desired. There are several commercial devices for delivering SPG Blocks as well. The Sphenocath is my preferred device in patients where cotton tipped nasal catheters are not possible to utilize. These all require 20 minutes in the supine position for best results. The Sphenocath device adds considerable costs BUT the same device can be used repeatedly by a patient at home. The Allevio and TX360 devices are also available. None of the commercial devices are marketed for home use. The MiRx protocol was based on the Tx360 device. Medications for treating Chronic migraine, Daily headaches, facial pain and autonomic cephalgias are very expensive, beset with many annoying and often dangerous side effects and frequently not effective. The side effects of SPG Blocks include a feeling of relaxation and well being, lower BP, increased libido and increased parasympathetic activity and reduced sympathetic activity. 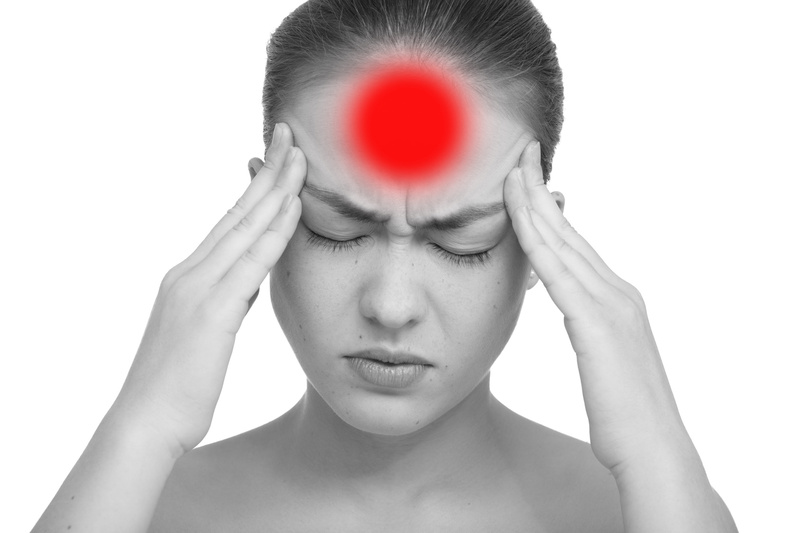 The SPG Block is the safest treatment modality for many of these chronic headache problems. Neuromuscular Dentistry is also extremely effective in eliminating these same disorders and can be easily combined with SPG Blocks.